Reid & Co Solicitors Lisburn is headed up by Christine Reid LLB, a highly experienced solicitor with over twenty years of practice in the Lisburn area. 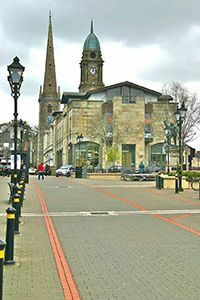 The practice is conveniently located in Bachelors Walk, close to Lisburn City Centre and Lisburn Train Station and close to good parking facilities. Reid & Co Solicitors, have the experience to ensure you receive the best advice for all kinds of legal issues. 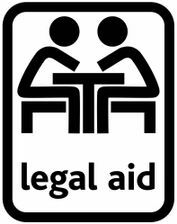 If you live in Lisburn, or the greater Belfast area or indeed anywhere in Northern Ireland and you require any of the below legal services call us today without obligation.